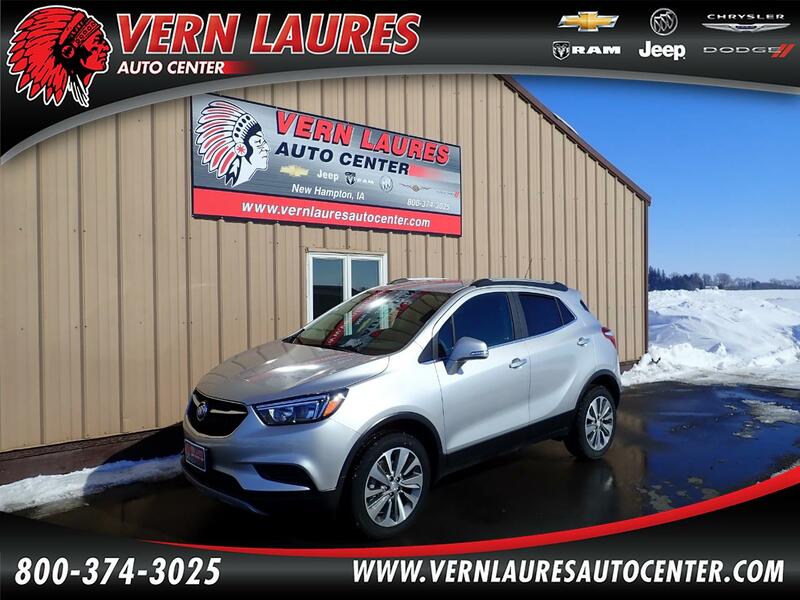 New 2019 Buick Encore Preferred AWD. The color is Quicksilver Metallic with Black Interior. This encore is equipped with Remote Start, a Back up Camera, Heated Leather, Splash Guards, Safety Package and All Wheel Drive. Stop in and take this great little SUV for a drive!